The Hatters play host to Charlton Athletic this afternoon, at Kenilworth Road, in a League One fixture. After earning a point, away to Blackpool, last time out, Nathan Jones will be hoping his side can go one better against the side from South London. However, Charlton will be a stern test for the Hatters with the Addicks having started the season better than Luton and who currently occupy sixth place in the table, having accumulated five more points than the Hatters. The nostalgic amongst us will recall that, in bygone days, Luton acquired the services of two icons from Charlton, Paul Walsh in 1982 and Paul Elliott back in back in 1983. 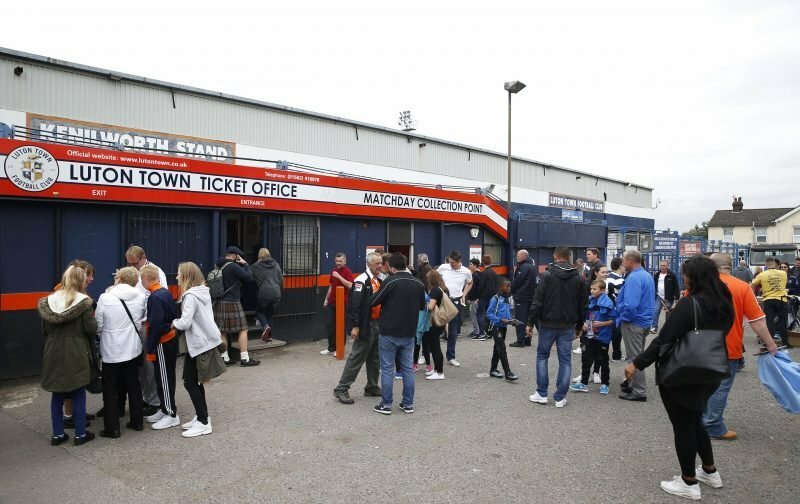 Luton, since losing away to Doncaster, have put together a two-game unbeaten run, hopefully, that run will be extended this afternoon.